Well, apart from the fact that a friend who has just had amazing news does this, it means that, everyday, I’ll be expecting something wonderful. Then, no matter how small that wonderful thing is, I’ll notice it. This is the new positive me. 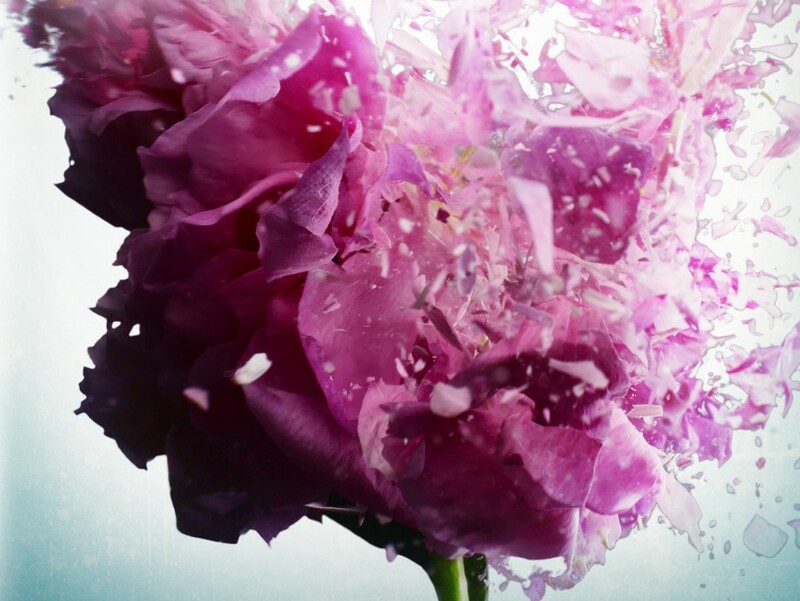 The person who is changing her approach to the world, not just the world of publishing. And now – even though I didn’t tell myself anything this morning – I am going to do something that is wonderful for me. I am going to put my first book as Aimee Alexander up on Amazon. 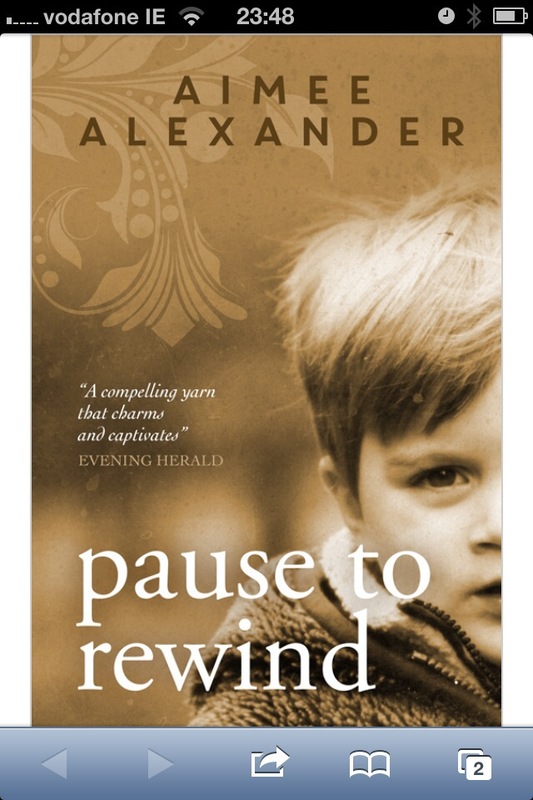 Pause to Rewind is a book that I love, featuring a little boy called Charlie, one of the most favourite of all the characters I’ve written. I have never been more excited about a book cover, a book cover I help to design.